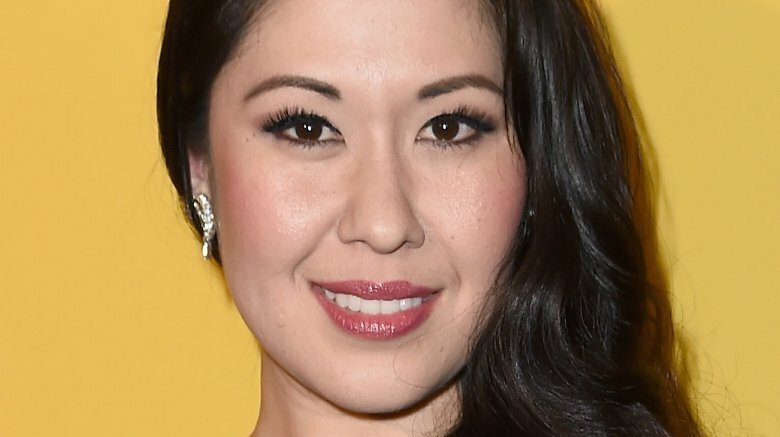 Broadway star Ruthie Ann Miles is officially back at work after being involved in a fatal car accident earlier this year. The actress returned to the stage on Friday evening, Aug. 3, 2018, reprising her Tony Award-winning role of Lady Thiang in the West End production of The King and I at the Palladium Theatre in London, Entertainment Tonight reports. As Nicki Swift previously reported, Miles and her 4-year-old daughter, Abigail, were struck by a car while crossing the street in Brooklyn, NY in early March 2018. Family friend Lauren Lew and Lew's 1-year-old son, Joshua, were also involved in the accident, in which driver Dorothy Bruns ran a red light. While Lew and Miles, who was pregnant with her second child at the time, recovered in the ICU at Methodist Hospital, Abigail and Joshua were pronounced dead at the scene. Miles and her husband, Jonathan Blumenstein, later lost their unborn child, a baby girl they would have named Sophia, in mid-May. As the family's lawyer, Ben Rubinowitz, stated in part to the NY Daily News, "The pain suffered by Ruthie and Jonathan is nearly impossible to fathom." According to BroadwayWorld, Bruns is now awaiting trial after being charged with manslaughter, criminally negligent homicide, and reckless driving. Following Miles' return to the stage, a number of fans and colleagues expressed their love, support, and praise on social media. "Last night, our friend @RuthieAnnMiles was a triumph in @KingandIWestEnd," co-star Kelli O'Hara tweeted. "Every moment was a gift and continues to be. She is singing like an angel and commanding the stage with a heavenly force. An inspiration to all. I knew you would want to know." Meanwhile, Mean Girls on Broadway star Ashley Park, who appeared alongside Miles in the 2015 Broadway revival of The King and I, shared a heartfelt post on Instagram. "Sending all my love to @ruthieannmiles as she performs with unspeakable bravery, rawness, and brilliance in London for the first time tonight," she wrote in part, captioning a photo of the two on stage together. "What I would give to be there with you right now." Following the devastating incident, it was unclear whether Miles would indeed appear in the Rodgers & Hammerstein musical's highly-anticipated transfer from New York City to London, which will run through Sept. 29, 2018. She is currently sharing the role with actress Naoko Mori, People magazine reports. Our thoughts remain with Miles and her loved ones during this difficult time.